Sarah instructs students to take the storyboard that was created in the previous exercise, and make it move. >> Sarah Drasner: All right, now we're gonna animate. 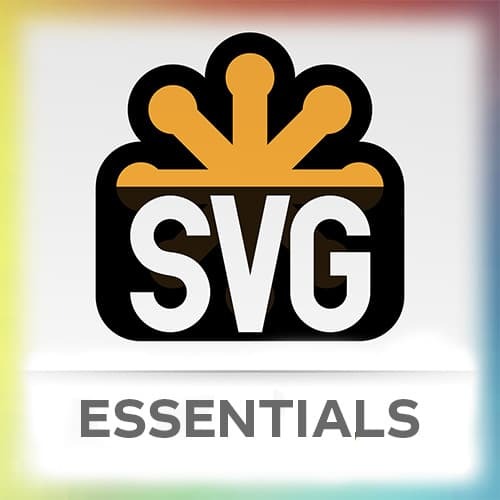 So, take your last SVG and storyboard and make that SVG move. So, we'll do five minutes, or ten minutes for that.